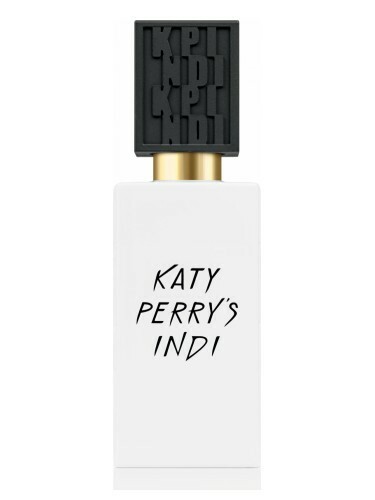 Katy Perry's Indi by Katy Perry is a Floral Woody Musk fragrance for women. This is a new fragrance. Katy Perry's Indi was launched in 2017. Top notes are white tea, plum and bergamot; middle notes are cyclamen, lily-of-the-valley and white cedar extract; base notes are amber, tonka bean, musk, white musk, black musk, egyptian musk and island musk.